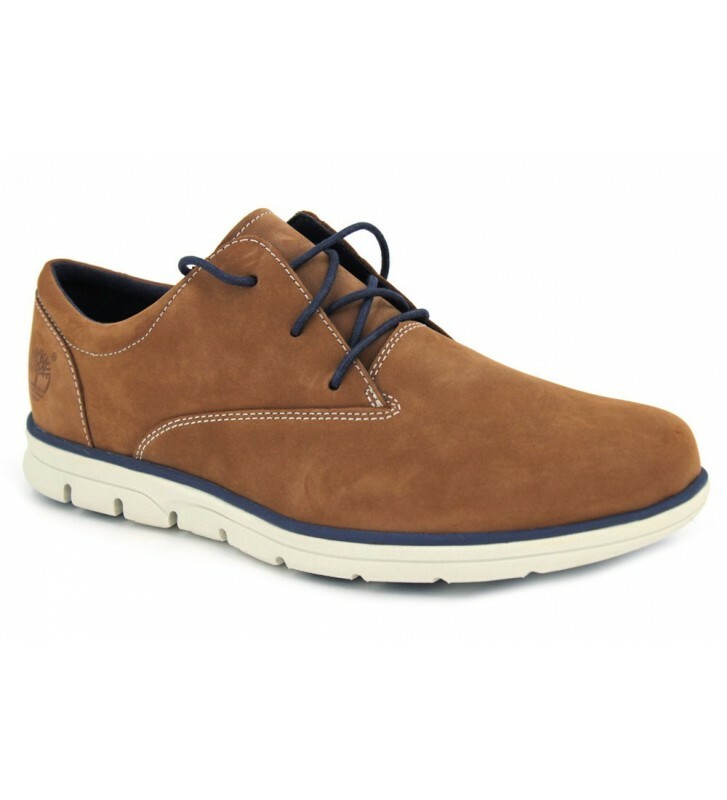 Timberland Bradstreet Oxford A1K5D Men's ShoesOxford casual lace-up shoes for men made with skins. Round toe with good shape. Easy and quick fit and fastening system with textile cords. 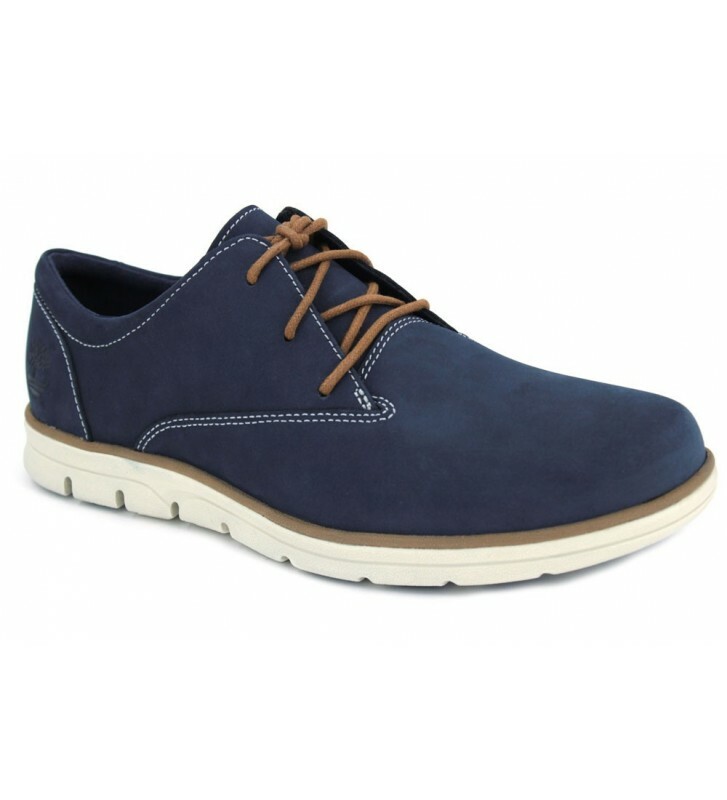 They are comfortable to walk with your template with SensorFlex system.